The event brought together representatives of the European Parliament, the European Commission (including John Clarke, Director – Directorate A: International at DG AGRI), representatives of EU Member States, third country representatives from Brazil and Australia, and industry stakeholders. At the event, ESRA presented its new study, prepared together with NOVE. 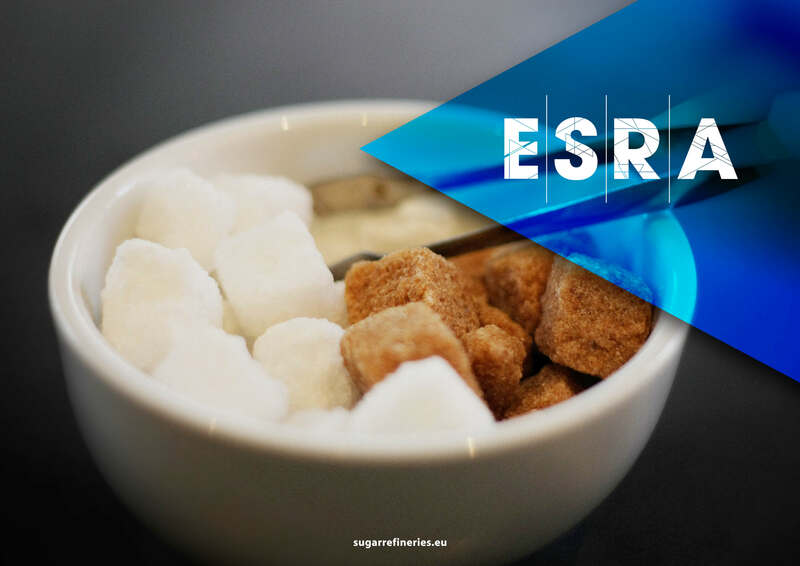 The study gathers compelling evidence of the need to provide access to raw materials to the sector, through the inclusion of duty-free tariff-rate quotas on raw sugar in EU trade agreements. The study makes clear that without such actions, Europe’s cane sugar refiners face a perilous future.